They’re out there, floating on the wind. Hundreds of thousands of gulls stop over in the Great Lakes each winter on migrations from the Canadian Arctic to the Gulf or Atlantic Coasts. Of the five Great Lakes, Erie has the most abundant fish population and draws massive flocks of migrating birds. Over a dozen species of gulls can visit Northeast Ohio in the winter, along with ducks and other water birds funneling out of the high north, looking for food and open water. And yet, many of us wouldn’t know or care. There’s something about animal species thriving in the presence of humans that inspires a certain disdain, a dismissal of their natural beauty. Think about golf course geese, raccoons in the trash, or white-tailed deer grazing the whole landscape down to stunted nubs. We don’t like these freeloaders trying to reclaim the places we’ve settled. Familiarity breeds contempt, as the saying goes. But if when you really look, really think about what’s out there on the lake, it’s an antidote to indifference. I’m not going to tell you gulls are easy to love. Birding is supposed to be an escape from the claustrophobic press of humanity. And gulls seem so human. They hang out on our beaches, at our dumps, in our mall parking lots, strutting around like they own the place, eating cigarette butts and French fries. The big ones have the disconcerting habit of making eye contact, conveying something between a threat and a taunt. I thought one way to better appreciate gulls would be to vary my perspective, to see them in a natural setting, flocked masses wheeling across the lake. I met John Pogacnik and Ann Bugeda – Senior Staff Biologist and Chief of Interpretive Services, respectively, for Lake Metroparks – at Lake Erie Bluffs, the county’s newest park. We stood on the 40-foot cliffs overlooking the panoramic view, taking in the whole sprawling scope of the horizon. It’s one of the most incredible natural areas in the park’s portfolio, with nearly two miles of undeveloped shoreline and wildly productive bird habitat. In a short walk around the ridge, we spotted sparrows, warblers, woodpeckers, jays, cardinals, chickadees, hawks, and eagles. In May 2013, Pogacnik found 90 species of birds at Lake Erie Bluffs in two hours. The birds on land were easy to identify. But at the overlook, the flocks of gulls looked like dancing tissues 200 yards away. Floating on the water, they looked like spilled salt. There were three species out there: Ring-billed Gulls, Bonaparte’s Gulls, and Herring Gulls. From where I stood, they looked exactly alike. I wanted to throw my field guide over the cliff. I took solace in the fact that Bugeda also was drawing a blank. “People jump over chairs to do gulls with John,” she said. With his salty gray hair and beard, Pogacnik looks like a gull. He is the Ohio “Big Day” record holder – he and a partner spotted 205 bird species in a 24-hour birding bonanza. His American Birding Association state record has stood since the mid-1980s. I was an ignorant buffoon who’d stumbled into graduate-level birding. It sounded like a nightmare, trying to confirm identification on flapping pieces of newsprint. But Pogacnik assured me that the challenge was part of the attraction, and encouraged me to head to the Cleveland harbor to get a closer look. On the first big north wind of December, waves slammed over the break wall, spraying 15 feet high. I found Chuck Slusarczyk Jr. sitting in his car watching a huge flock of Bonaparte’s Gulls at the Cleveland Metroparks’ Edgewater Boat Ramp. The Little Gull, a species more common in Europe, erratically joins up with flocks of Bonaparte’s. [blocktext align=”left”]…singing “Gulls, gulls, gulls” to the tune of the Mötley Crüe song “Girls, Girls, Girls”. [/blocktext]I hopped in his car and we rode over to the mouth of the Cuyahoga River, Slusarczyk singing “Gulls, gulls, gulls” to the tune of the Mötley Crüe song “Girls, Girls, Girls”. This man was truly deranged. 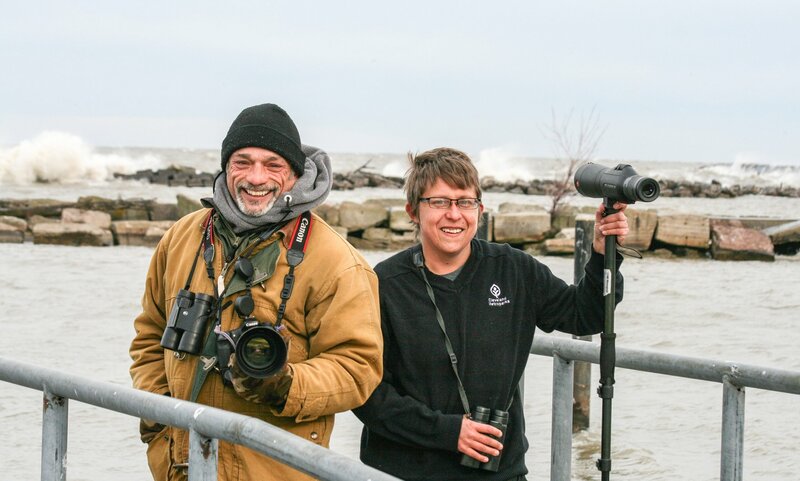 Photographer Chuck Slusarczyk Jr. and Cleveland Metroparks Naturalist Jen Brumfield brave Lake Erie each winter to watch for rare gulls. Just to our right, we watched a floating river of Bonaparte’s flying over the Cuyahoga an arm’s length away. Every few seconds, a gull would dip down and pick a flickering emerald shiner minnow out of the water. They seemed to be flying in place, like running on a treadmill of wind. That’s how they hunt, flying into the breeze to slow down and scan the surface. We watched the huge flock for half an hour, searching for any rare birds. We stared at the little Bonaparte’s so long that when a Ring-billed Gull flew overhead, it looked exaggeratedly large, the size of a turkey. Slusarczyk pointed to the lighthouse where a handful of really big, Great Black-backed Gulls were circling. These are the world’s largest gulls, with five-foot wingspans. These are classic-looking birds, like a cross between a cartoon seagull and a bald eagle, but no rarity. The next day, the wind blew even harder off the lake as I met the region’s gull guru – Jen Brumfield, a naturalist with Cleveland Metroparks. Brumfield is a birding prodigy, with encyclopedic knowledge and impervious enthusiasm. 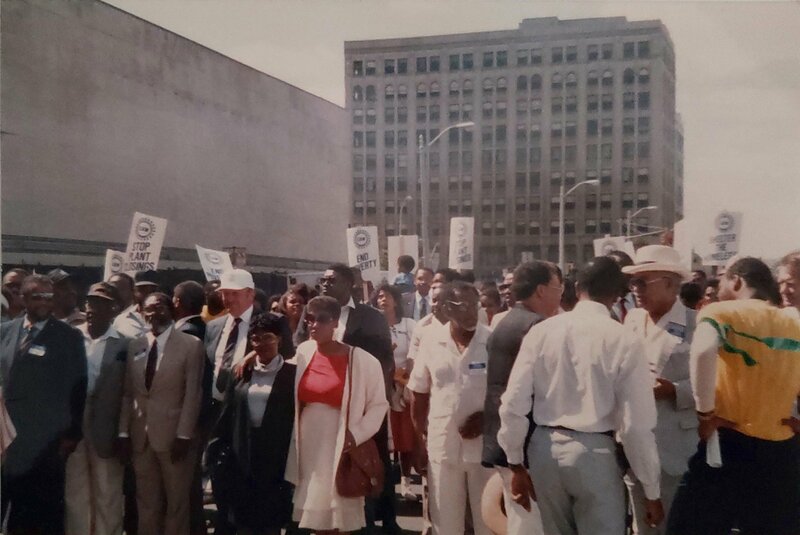 We met at the Edgewater break wall, Brumfield wearing only a thin sweater. “I could probably go for about an hour out here in this,” she said. The old saw is that the worse the weather, the better the birding. 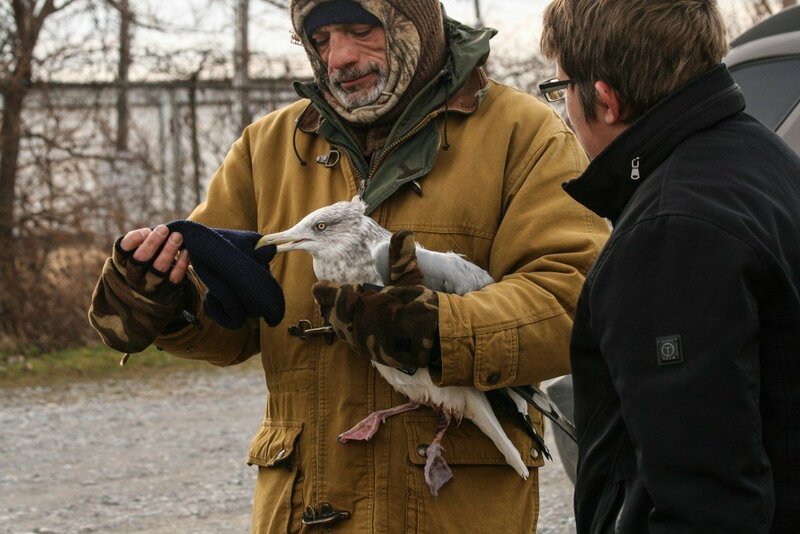 Chuck Slusarczyk Jr. calms a bleeding gull he found on the mouth of the Cuyahoga River, and waits for Tim Jasinski, Wildlife Rehabilitation Specialist at the Lake Erie Science and Nature Center to come pick up the injured bird. Gull-wise, Cleveland rivals anywhere in the Great Lakes. Niagara Falls is the biggest destination, and Chicago and Buffalo have big gull watching communities. “But the sheer volume of birds in Cleveland is unmatched by many other locations,” Brumfield said. 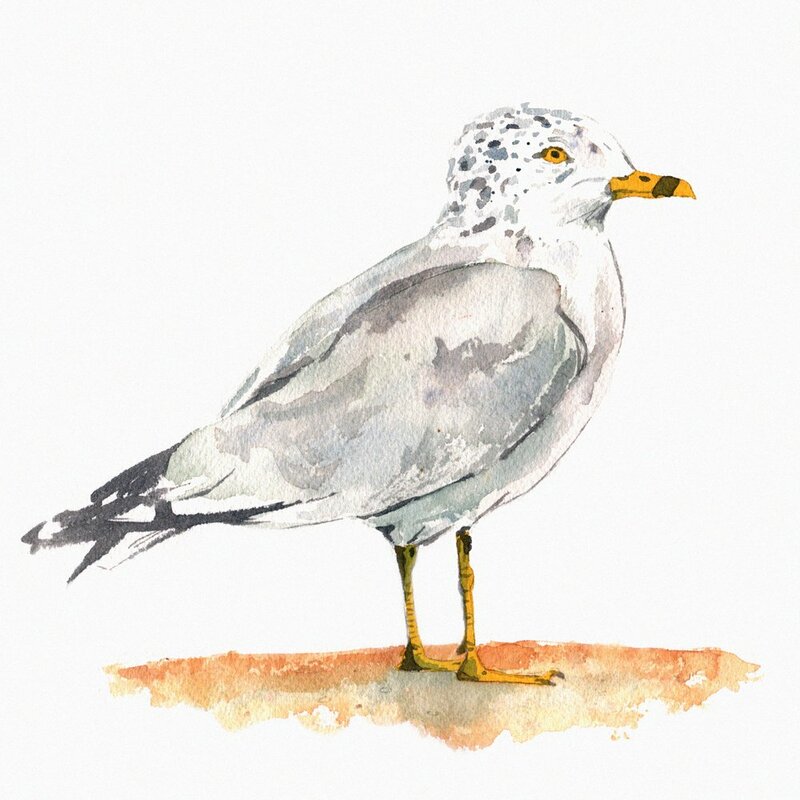 According to Brumfield, the Ring-billed is our most abundant gull, with a growing nesting population taking advantage of Cleveland’s rooftops and gravel areas. The population spikes significantly in October, and up to 300,000 Ring-billed Gulls will stage here throughout a winter season. Compare that to the turn of the last century, when they were nearly wiped out for the feathered hat craze, and by people eating their eggs. The rebound is incredible. [blocktext align=”right”]“Biologically, their success is due to their sheer ability to consume just about anything…”[/blocktext]Herring Gulls are another bird that’s adapted to city life, and they have become a common sight even in the summer. “Biologically, their success is due to their sheer ability to consume just about anything, from eggs of other birds, to small animals and fish. Sometimes you’ll see them picking at roadkill,” Brumfield said. Great Black-backed Gulls are also on the rise in the Great Lakes region. In Ohio the population of Great Black-backed Gulls reaches its peak in January and February, and may max out at 200-300 individuals within a few miles of Cleveland lakefront. Lesser Black-backed Gulls, Glaucous Gulls, Iceland Gulls, Thayer’s Gulls, and Little Gulls are regular if uncommon visitors. When a gull expert spots one, the sighting pops up on Facebook and birding listservs and birders flock to the area. But it’s the gull species that haven’t been seen in Ohio in decades that keep Brumfield up at night. In recent weeks, the big finds along the Cleveland shoreline included a Little Gull – a Eurasian species and the smallest gull in the world – and a Pomarine Jaeger, a gull-like bully that’s rarely spotted from shore. Jaegers put on beautiful aerial dogfights, and were once considered extremely rare along the shoreline. But with more people spending time watching the lake, looking for them, sightings have become more common. The last stop on my journey to appreciate the larids was the final resting place for a lot of birds. The Cleveland Museum of Natural History catalogues about 30,000 bird carcasses in its basement. Andy Jones, Curator of Ornithology, flipped a switch to access the museum’s 40-foot-long compression cabinets to sort through the skins of the common and rare species of northeast Ohio. As he opened the gull case, he warned. “There is a smell on these water birds from the protective oil on their skins.” The scent is musty, like the distilled essence of a peaty Scotch splashed on a rotten goose. Drawers and drawers were labeled with species names, and inside housed perfectly preserved specimens – bird skins, dried and stuffed with cotton, labeled by species, location, date and additional information about the individual bird and the collector. Jones pulled out a gull, collected in 1906 by F.M. Chapman – a founder of the wildly popular Christmas Bird Count. He pointed to another specimen collected on the 1930 Wilkins-Ellsworth Submarine Expedition, a failed attempt to pilot a submarine under the North Pole. The stories behind these specimens are amazing. The whole place gives off some kind of Jules Verne, League of Extraordinary Gentlemen vibe. The museum currently displays less than one percent of its actual collection. Jones set out a Ring-billed Gull from 1913 next to a Ring-billed Gull from 2002. Their condition looked almost identical. “There’s no expiration date on these as long as they’re well cared for,” Jones said. You might be asking, why is CMNH hanging onto thousands of 100-year-old bird skins? “We hold onto these birds to answer questions we haven’t formulated yet,” Jones said. The collection can be used to compare how species vary over time and place. One of the classic justifications for biological specimen collection is the case of the Peregrine Falcon. From the Nature Conservancy: By the mid 1960s, there were no peregrines in the eastern United States and the decline spread westwards so that by the mid-70s western populations had declined by up to 90 percent. It was estimated that 3,875 nesting pairs were found in North America prior to the 40s; by 1975, only 324 pair existed in the US. Loss of habitat, shootings, egg collecting and other human disturbances had weakened North American populations for decades but drastic declines didn’t occur until after the widespread use of a popular insecticide – DDT. Scientists used the biological specimens to figure out that the DDT was disrupting calcium absorption. The eggs were too thin and reproduction was failing. Researchers study the feathers to understand diet, how habits and ecosystems change over time. They can even get DNA from the old birds. My purpose was more pedestrian. I wanted to hold these gulls in my hands. To turn them over, feel the heft, compare one species to another. I thought I might be able to take their measure by running my fingers over them. From the tip of its tail to the point of its beak, it was about as long as Jones’ arm, a hulk of a bird. He laid it out next to a Little Gull. We stared down at world’s largest and the smallest gulls, side by side. “That Little Gull is as dainty as it gets,” Jones said. It looked like a hummingbird next to the giant beside it. I ran my index finger down the large sharp curve on the top part of its beak. As you might imagine, Jones is a gull enthusiast as well, haunting the Cleveland lakeside spots, sorting through the Bonaparte’s in the middle of winter, looking for Iceland Gulls and Thayer’s and other vagrants. Those vagrants drive birders crazy – the possibility of some animal blowing in from a strange corner of the globe can be enough to make seemingly sane people stand against the worst storms of the winter, watching the gulls. The place is here. The time is now. Bundle up, go face the lake and see what blows in. Matt Stansberry was born in Akron, Ohio. He is a dad, nature writer, and fly fisherman. Find him on Twitter @LakeErieFlyFsh. More of David Wilson’s illustration work can be found at dwillustration.com. Matt and David’s monthly column, “North Coast Biodiversity,” is collected here. Preorder copies of the first edition of Redhorse — a print collection of the first six “North Coast Biodiversity” columns — here, and signed prints of David Wilson’s original art for the column here. That gull with the cigarette should be printed up on on a poster. Or better yet a T-shirt. Great article! Gulls are sweet. Birding isn’t the lame, weird, nerdy science people typically consider it. It’s an interesting and sometimes exciting way to spend an afternoon outside, observing wildlife doing it’s thing, being wild. Hurray for the under appreciated urban Great Lakes wildlife! 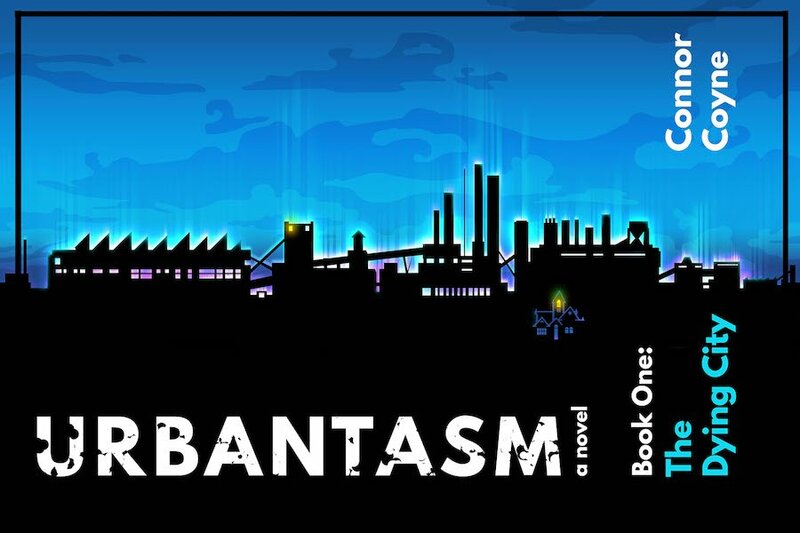 I look forward to reading anything that Matt Stansberry writes. What a fantastic piece! You’ve really captured the spirit of our lake – or inland sea, really – and those amazing birders who truly understand its tough, gorgeous gulls. I”m with you as far as trying to get beyond the Big Four and not having much success. Great photos of Chuck and Jen, too! We here in Michigan just had the chance to see the rare Ivory Gull on the Flint River in Downtown Flint last Saturday 3/3/11/17. Unfortunately, he just passed away earlier today. I was looking for more information on Great lakes Gulls and found this article to be quite interesting. 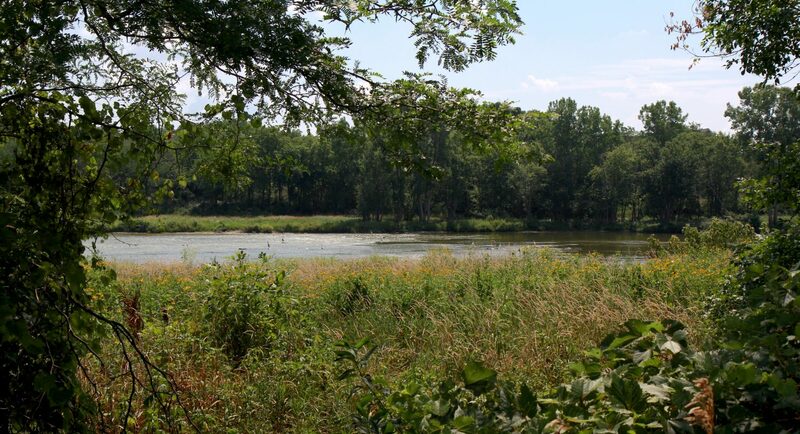 Having grown up in Cleveland in the 60’s and enjoying many summers at my grandparents cottage on Lake Erie in Sheffield Lake, I came to appreciate the rich biodiversity and birds of that region. I find myself returning to N.W. Ohio every spring to experience the multiple number of migrants passing through that area. This a great article and proves Cleveland is NOT “The Mistake on the Lake”.